Scottish rock outfit Thula Borah have recently released their stunning EP ‘Hope For Disappointment’ featuring lead single ‘Bone Ships’. The band is named after an Indian recluse who went to his bedroom to study for exams in 1962 and has not emerged since. 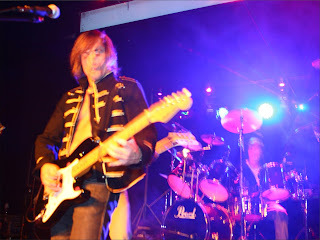 The band mix classic rock influences such as Led Zeppelin, Black Sabbath and Motor Head with newer bands such as Biffy Clyro and Frightened Rabbit. Lead single ‘Bone Ships’ form the EP is the perfect amalgamation of everything Thula Borah come to represent. 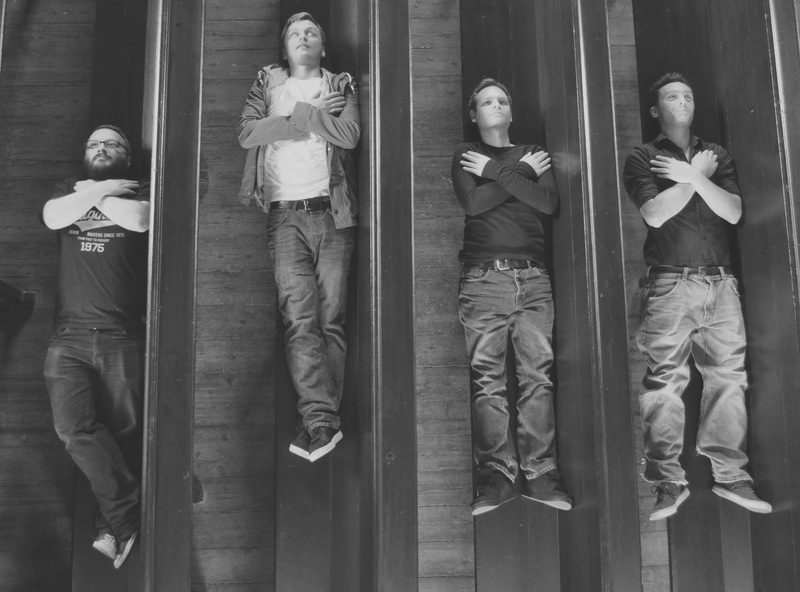 The combination of an expansive rhythm section juxtaposed with intricate guitar work and strong vocals, Thula Borah are on to a winning formula. Pop star and social magnate Bentley Jones returns with new sonically triumphant album ‘The Rebellion’. Mixing classic rock with pop sensibilities, interspersed with dance inspired beats, Bentley is carving out a new genre all of his own. The album is brazen mix of Bentley’s previous work and an exploration into a totally new sonic landscape. 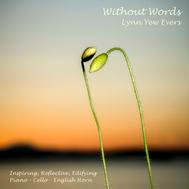 Articulate, brilliant and haunting this album is both emotive and evocative with nods to the likes of Taylor Swift, Calvin Harris and Katy Perry. 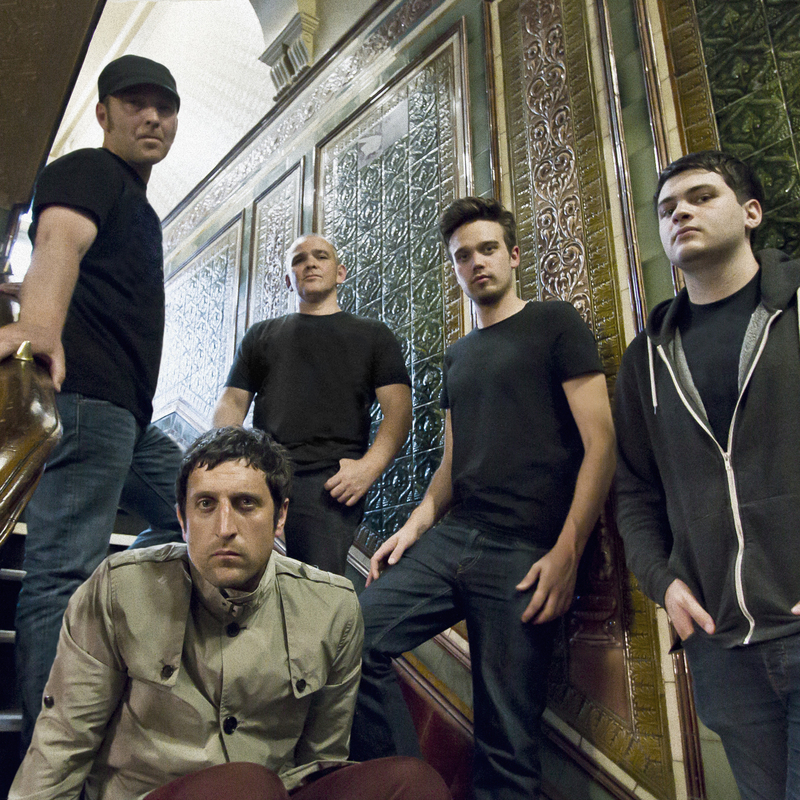 The Rebellion’ is a slick, cohesive release with a statement of intent. Featuring a lead single of the same name, the whole album showcases a mature, confident songwriter who knows what he wants and will break down walls to get it. 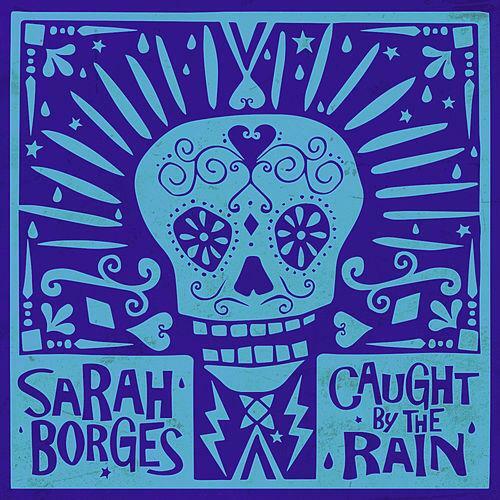 Sarah Borges has got soul from the top of her head to the bottom of her feet. Leaving her band and taking her music to the masses by herself was a big move. Listening to the new single "Caught By The Rain" is proof that her talent is strong enough to stand on its own. She may have been in an "in the rain" state of mind before taking such a risk but after listening to the new single I think there is no chance that there is a storm brewing at all. All the clouds have parted and the sun is shining on this exciting talent. 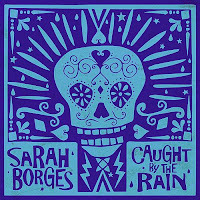 "Caught By The Rain" is bluesy and from the gut. Sarah's singing has just the right edge to it and the guitar playing is smokin' hot! Give this track your time and you will not be sorry, you will want more! However, “digging deep” has never been a problem for the Massachusetts native. Whether it be through performances or her writing, Borges has learned to dazzle – and do it well. That ability can be heard all over her 2014 Radio Sweetheart disc, as well as her upcoming follow-up, Good and Dirty, due in early 2016. She attributes that ability to a very eclectic sound, which she comes by naturally, she says. 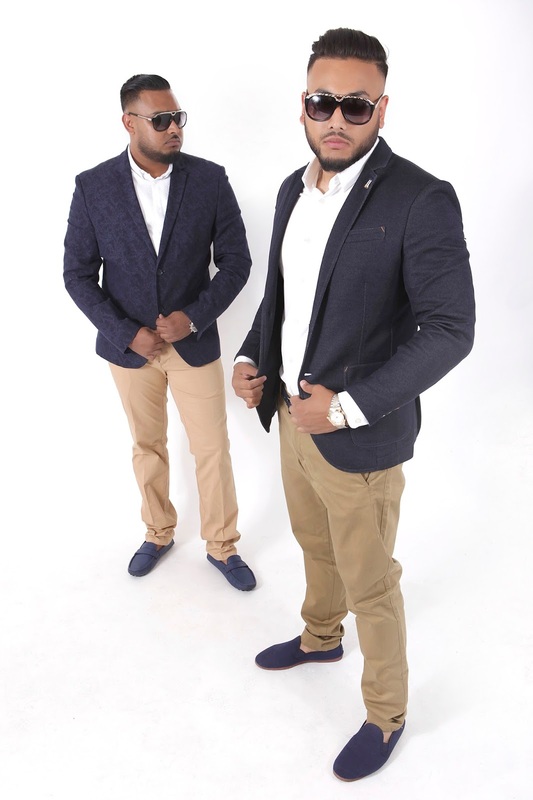 Already making a name for themselves locally having played live in support of DJ Kaye and Mo Khan, the pair have also won independent props from the BBC Asian Network and Rudimental drummer Beany Bhebe. The new single ‘In Love With Struggle’ is about the harsh realities of life and dealing with everyday struggles. Aks and Shabz have experienced tough living and gang violence and this has definetly come out in their latest record. Jupiter in Velvet is a singer/songwriter, multi instrumentalist with a passion for classic rock in the style of Aerosmith and Steve Vai. 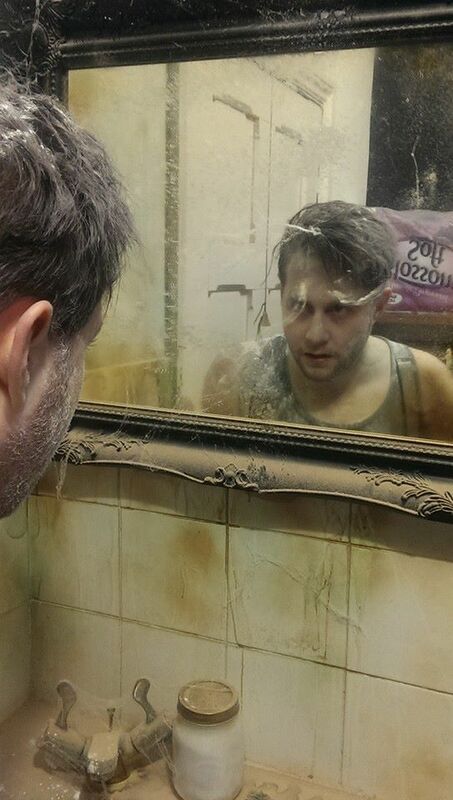 His upcoming single ‘The World Didn’t Start With U’ is a hard hitting rock track exploring multiple emotional themes. It is a great rack that conveys a lot of emotion and energy. The musicality of the piece is frankly brilliant. The squealing guitar interspersed with booming bass and a driving rhythm section lay a fantastic foundation for his soaring vocal melodies. ‘The World Didn’t Start With U’ is taken from an LP of the same name which will be available later this year. The tile track of Blackmore's Night new release is All Our Yesterdays. From his days in Deep Purple and Rainbow to present day, legendary guitarist Richie Blackmore remains a relevant force in music. With his enchanting wife Candice Night on vocals, they present an entertaining mixture of Rock, Celtic, World and New Age Music. The track and video presented here is a superb representation of their unique music. The song starts sadly then breaks into a gala festival of dance and song. Enjoy the visuals and music that will take you back to simpler times in our history when castles ruled and there was no technology to complicate lives. All Our Yesterdays was released on a variety of formats: CD, CD/DVD and Digital versions on September 18th and in LP and Box Set configurations on October 16th (in North America). British guitarist and songwriter, began his professional career as a session musician as a member of the instrumental band The Outlaws and as a backing musician of pop singers Glenda Collins, Heinz, Screaming Lord Sutch, Neil Christian, etc.. Blackmore was also one of the original members of Deep Purple, playing jam-style rock music which mixed simple guitar riffs and organ sounds During his solo career, he established neo-classical metal band called Rainbow which fused baroque music influences elements with hard rock. However, Rainbow gradually progressed to catchy pop style hard rock. 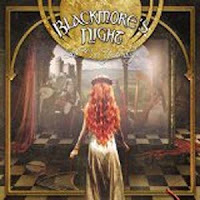 Blackmore formed the traditional folk rock project Blackmore's Night transitioning to vocalist-centered sounds.Click here to read more about Ritchie. Although she's done back-up vocals for such major bands as Deep Purple, Rainbow, and Twang (the Hank Marvin Tribute album), Candice Night's success was anything but overnight. In 1997, the talented lyricist and lead singer of Blackmore's Night completed a musical project with legendary guitarist Ritchie Blackmore titled Shadow of the Moon. The album features acoustic renaissance music, a direction she thoroughly enjoyed. "This music is feel good, soul searching music," says Candice. "Listening to it makes me appreciate the beauty in simple things that most of us overlook everyday. It has a magical effect. It makes me smile and it makes me cry, but listening to it always takes me on a different journey somewhere else. Being a part in creating such music is a reward in itself." Click here to read more about Candice. The spine tingling melodies of classical composers wafts through the rehearsal halls as Bard David prepares for his performances. This extremely talented virtuoso has been delighting audiences for the past 20 years on keyboards, piano, organ, harpsichord, accordion and pipe organ. 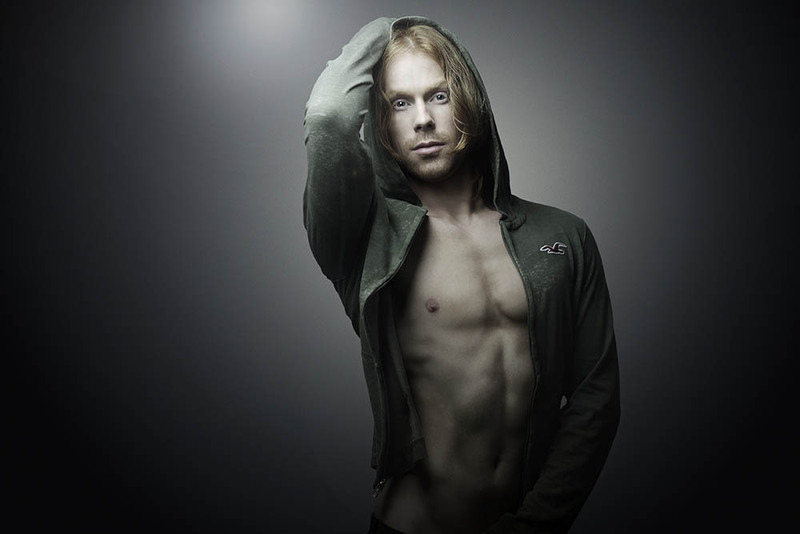 He is a graduate of Purchase University in piano performances and Blackmore's Night is proud to add him to our Minstrel Band. Kelly was just a wee babe when she first found herself singing tunes – and it wasn’t long after that she discovered what joy music could truly bring those around her. Classically trained in voice, piano, French Horn, and various other musical instruments, she was clearly drawn to perform - and soon found herself a graduate of the Musical Theatre program at Shenandoah University. Thus far, her professional career has allowed her to perform on stages across the United States, but no indoor theatre ever gave her the same magical feeling as portraying Queen Elizabeth I at the Pennsylvania Renaissance Faire. It was during this time that she truly discovered “All the Fun of the Fayre". She is thrilled to be joining Blackmore’s Night playing French Horn and singing harmony vocals. Lady Kelly says she owes a debt of gratitude to her Renaissance family for introducing her to such a wonderful group. The percussionist for Blackmore's Night is truly of Scottish descent. His ancestors resided in a castle fortress near Aberdeen during Medieval times. The moonlight beckoned to him and he embarked upon a midnight journey -wandering the countryside, listening to and echoing the rhythms of the night. He spent a lot of time camping in the woods- playing percussion with the otters and badgers- and pitching acorns with the squirrels. Always atune to the rhythms that surround the country side- natural rhythms and sounds of nature abound in his soul, Blackmore's Night came across him in England- we picked him up hitchhiking to London on his way to see the Queen. He instantly felt a comaderaderie with the Band of minstrels and the group invited him to join and share his many talents with them. Our amazing violinist received her MM in violin performance at The Boston Conservatory where she studied with Masters. She has performed at the Amherst Early Music Festival , Oberlin’s Baroque Performance Institute,Trinity Baroque Orchestra and Choir, amongst many other prestigious performances. This Renaissance Fiddler is Concertmaster of the Astoria Symphony and Sinfonia Celestis, and can also be found performing with Greenwich Symphony, Northeastern Pennsylvania Philharmonic, Di Capo Opera Company, Bronx Opera Company and the Orchestra of the Bronx. 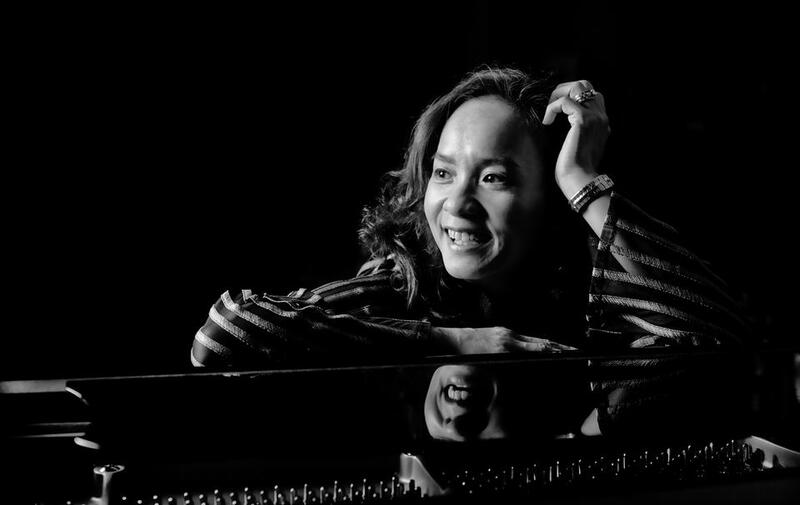 She has graced the stages at Carnegie Hall, Avery Fisher Hall, Radio City Music Hall, Town Hall the Apollo Theater and Lincoln Center. She has been seen on tv on “Saturday Night Live,” “David Letterman” and “The View”. Her heart called out for the simplicity of less technological times - and the beauty of nature. She longed to join a group where she could participate with Medieval/Renassiance music from within the castle walls. She found herself delightfully challenged by the music she heard from Blackmore's Night. We welcome this very talented musician to our group. Bass, mandolin, guitar. Often enchanted with a musical spirit he can be found performing his music throughout medieval forests and cavernous terrains where they echo the melodic sounds resonating from the instruments played by Earl Grey of Chimay. Assimilating an alchemistic approach to a variety of instruments , he brings to Blackmore's Night his music, camaraderie, a plethora of potent ale, and an extraneous habit of being a bit verbose., yet a dash of humor emanates through the serious facade-but he is always passionate about his love for the music of Blackmore's Night. Nigel Thomas found fame in cult indie pop band The Foxes in the back end of the Noughties. Now Nigel is making his own distinct brand of indie rock with nods to his old projects and seminal bands such as Stone Roses and Oasis. 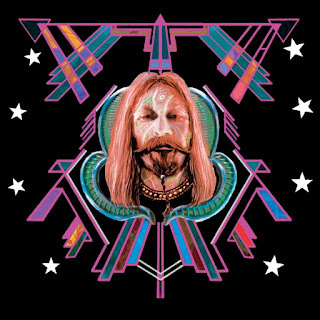 ‘Fever’ is his debut track and it is a heady mix of psychosis and rock n roll. The video itself is enough to send chills down your spine. I mean drugs, prostitutes, murder… what more do you want? Musicality wise the song is strong and with such an exciting video to accompany it I just couldn’t pass it up. 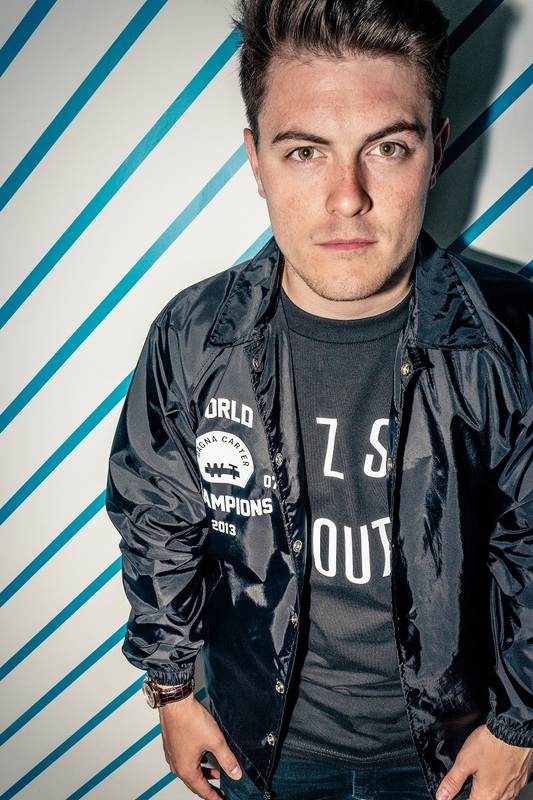 Lucan Mills is a dynamic songwriter and rapper with an impressive back catalogue. Having rapped with the likes of Ed Sheeran, Skepta and JME, Lucan as struck out on his own with an exciting solo venture. Backed by a 6 piece jazz band, Lucan weaves incredible poetry about lost love and everyday existence. His latest offering ‘It’s Just Rap’ is taken off his EP ‘Level 1’. Blending jazz, hiphop and grime, Lucan has transformed established genres into something new and exciting. ‘Level 1’ featuring single ‘It’s Just Rap’ is out now. 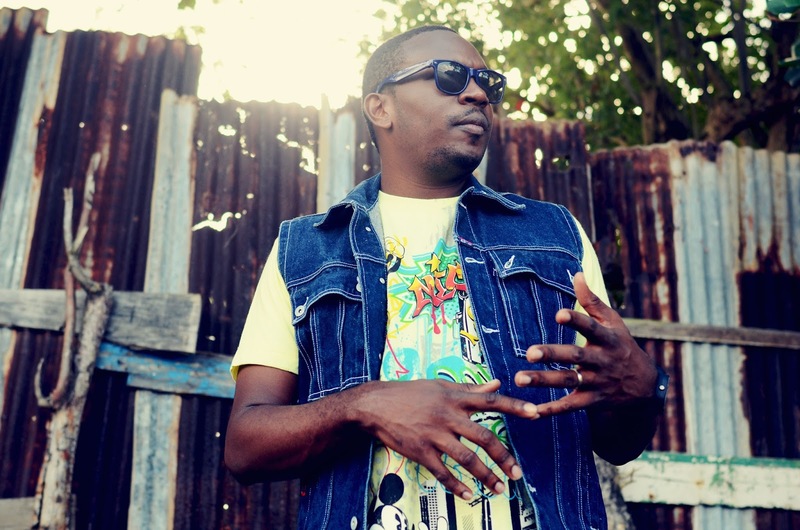 St Lucian native Sherwinn Dupes hits back with electric new EP. 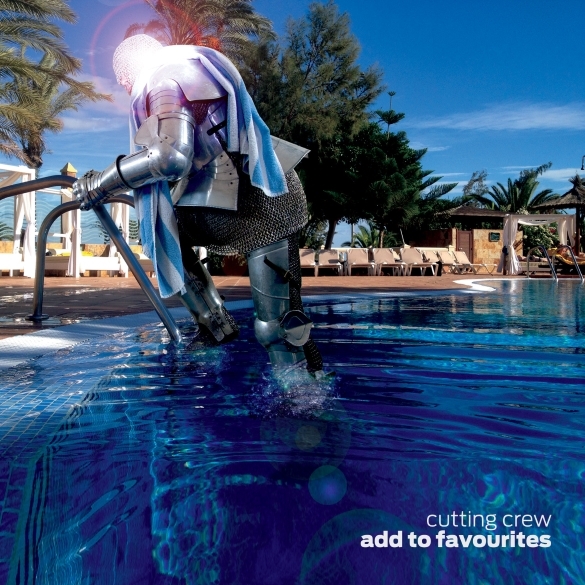 ‘From Saint Lucia With Love.’ It’s a straight up collection of pop hits in a ballad form. As a champion of St Lucian industry, Dupes melds his love of music with his love for his home country producing an elegant and refined product. The EP itself mixes RnB and pop with great affect. It is a love story weaving around an intricate melody. Dupes has out done himself and we are super excited to see what else he has to offer. 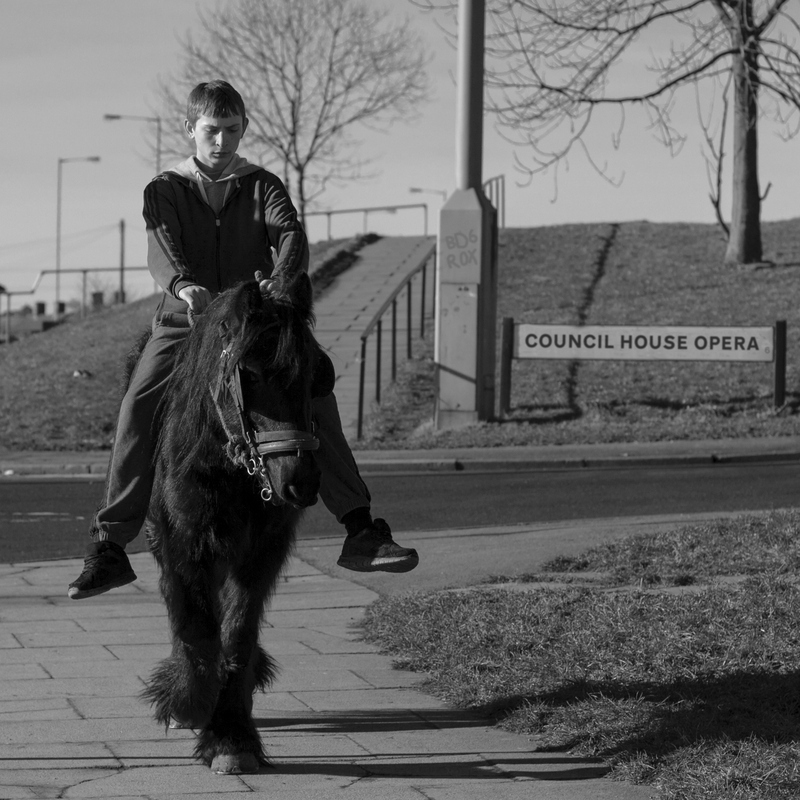 ‘Council House Opera’ is the latest single from Bradford 5 piece Warme. Taking influence from classic guitar music such as The Kinks, The Beatles and The Rolling Stones, Warme craft bespoke, gritty rock stepped in personal experience and close friendship. 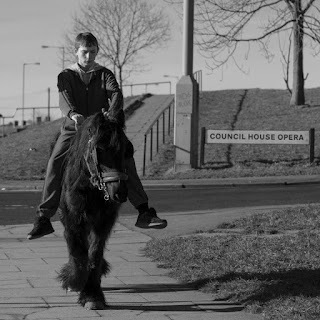 ‘Council House Opera’ is a dynamic track borrowing equally from 60s rock and roll and the 90s Brit pop movement with Oasis and The Stone Roses as obvious contributors to the Warme sound. The video was shot in their hometown of Bradford, a Northern stronghold with not much music scene but Warme have taken the lack of surrounding influences and built a fantastic repertoire from nothing. Warme are set to release the single on October 23rd with a string of live dates in the New Year. Scottish foursome strikes out with new single ‘Weekend Millionaire’ on October 17th. Influenced by a credit card fueled stag do on which the band members went out on the town and spent ‘ridiculous amounts of money we didn’t have’, the song tells the tale of the high life which comes back to earth with a bang once reality kicks back in. Energetic and full of fun, it’s a track which deserves to launch Proud Honey to a new level in the industry. When a band can make that kind of impact on first listen, you know you’re on to a winner. The debut single will be released by Sub Label recordings Ltd under management from their newly launched label 'Urban Pop Records'. 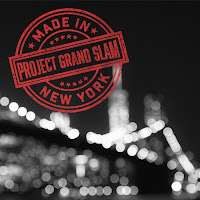 With the release of Made In New York Project Grand Slam released a very unique single. Jimi Hendrix's "Fire" has an entirely new vibe to it now. 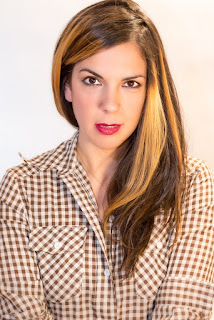 The vocal duties are handled by Kat Robichaud who is frequent guest on their projects. The band takes a rock classic and turns it into their own jazz take with some pizzazz and flair that only PGS can muster. Not only do we have the stream for you to listen to we have the steamy video for your eyes to absorb making the trip all that more interesting and thought provoking. I somehow have the feeling that if Hendrix were alive today he would approve! My love for Hendrix began when, as a teenager, I wandered into the Cafe Wha? in Greenwich Village NYC one evening, and a guy named Jimi Hendrix happened to be on the bill. A mind blowing experience. Fast forward a couple decades and we are covering "Fire" with the amazing Kat Robichaud. In the late ‘60s and early ‘70s jazz experienced a renaissance as Miles Davis led jazz into a period that came to be known as “Fusion” – one that melded jazz sensitivities and improvisation with the beat and power of rock music. Groups like Weather Report, Mahavishnu Orchestra, and Return To Forever blazed an exciting and dynamic path in Fusion, captivating the public in the process and enlarging jazz’s traditional audience exponentially. But musical styles sometimes go in and out of favor, and this happened with Fusion. Starting in the ‘80s jazz took a step back, as Fusion began to morph into Smooth Jazz, which is very tame and safe in comparison. However, some musicians kept Fusion alive. One such musician is Robert Miller, leader, bassist and composer for Project Grand Slam (PGS). Born into a musical family, Miller had no choice but to start playing music while in grade school. Piano lessons gave way to the trumpet, and by the time The Beatles rocked the world on The Ed Sullivan Show in 1964 rock and roll had become the young musician’s obsession. It was in 1970, at the age of 19, however, that Miller’s fate as a jazz performer was sealed when he was fortunate enough to be assigned, though a school music program, to private studies with Jimmy Garrison, John Coltrane’s bassist. “Jimmy opened my eyes to jazz. He taught me how to “walk” on the bass among so many other things. He was a great gentleman too”, says Miller. In the early ‘70s Miller moved to Boston where he was front and center in the Fusion movement. His band, called Sagov, had several all-star musicians including Anton Fig, and played all the major clubs in the area including Lennie’s On the Turnpike, Paul’s Mall and Debbie’s, sharing the stage with greats such as Sonny Stitt, Jaki Byard, and Gary Burton. “It was a time of spectacular evolution and creativity in jazz, and I was very lucky to be involved in it,” says Miller. In the early ‘90s Miller moved back to NYC and put together The Robert Miller Group. The band continued the Fusion vein that Miller loved and Robert began his composing career. 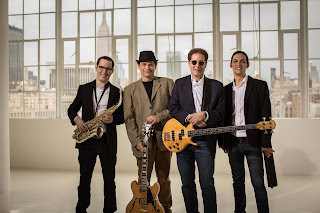 Their first release, Child’s Play (1994), featured incredible guest musicians including Randy Brecker, Jon Lucien, Al Foster, Tony “Thunder” Smith, and Miller’s old band mate Anton Fig; 1996 saw a follow up release, Prisoners of Love. The band played widely, including the Telluride Jazz Festival, the San Bernadino Jazz Festival, NYC jazz festival and clubs like The Blue Note and Birdland in NYC. In the mid-‘90s Miller also formed 32 Records, an independent jazz label. 32 purchased the Muse Records catalog and reissued about 100 CDs over the next five years. In 1999 32 had a major hit with Jazz For A Rainy Afternoon, a compilation CD that sold over 1 million records (which is practically unheard of in jazz), and which in turn spawned an entire “Jazz For…” catalogue. 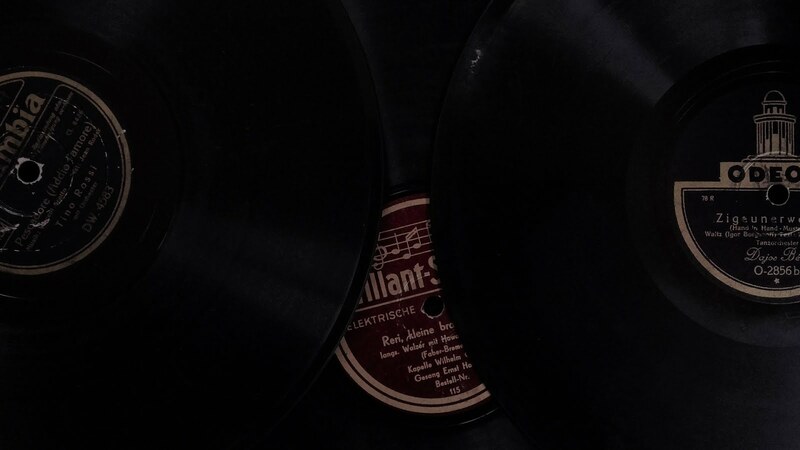 These records became so popular that during one week in April of that year 32 Records had the top four records on the Billboard Jazz Chart, a feat that no other record label had ever accomplished. In 2007 Miller formed Project Grand Slam, naming the band based upon the James Bond film, “Goldfinger” because he wanted a name that was different and cool. Except that he got the name wrong. Miller learned after naming PGS that in the film the evil Goldfinger’s plot to rob Fort Knox was called Operation Grand Slam, not Project Grand Slam, but he thought still, PGS is a cool name so he kept it. With PGS Miller’s writing skills and output increased considerably, and the band continued to play Fusion with an updated feel. PGS’s debut album, Play (Cakewalk Records 2008), was produced by Frank Filipetti (Grammy winner for Record Of The Year for James Taylor’s “Hourglass” CD) and featured the top radio hit “The Captain Of Her Heart”, a cover of the Double song, with internationally renowned guest vocalist Judie Tzuke. In addition, PGS and five of Miller’s tunes from Play were featured in an episode of the hit NBC-TV series, “Lipstick Jungle”, starring Brooke Shields (and Miller had a speaking part). Play received rave reviews. In 2012 PGS released its follow up album, Spring Dance (Cakewalk Records). The album featured five of Miller’s new compositions, including the title track, which was another top radio hit. This CD also received rave reviews. In 2014 Miller released Twenty (Cakewalk Records), a compilation CD featuring 16 of Miller’s best compositions recorded over the last twenty years by Project Grand Slam and The Robert Miller Group. He also re-formed Project Grand Slam with four terrific new musicians. The new PGS played its debut show in July 2014 in NYC and has been performing steadily ever since. As 2015 unfolds Miller and PGS have exciting plans in the works. 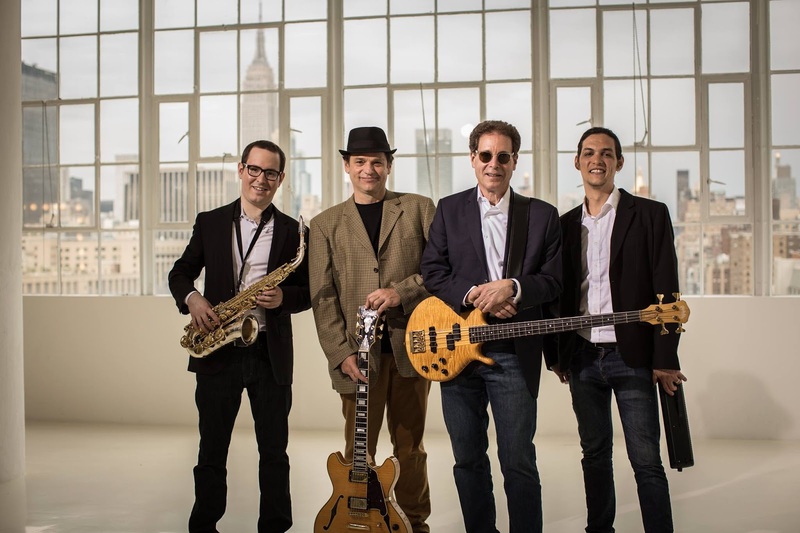 The band recently recorded four new Miller tunes, including a vocal called “New York City Groove”. This song was created by Miller as a kind of love letter to his NYC home, with iconic images of NYC and a true NYC vibe. Kind of like “MTV meets I LOVE NY”. The track features the robust pipes of 2013 The Voice semi-finalist Kat Robichaud. PGS has also entered into a distribution agreement with CEN/RED Distribution. Summer 2015 will see the release of “Groove” along with Miller’s other new compositions, and the band is organizing a full performance schedule. 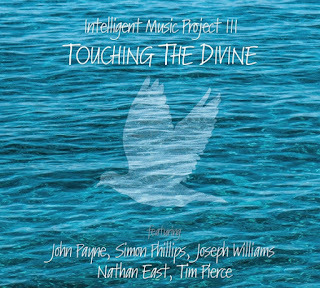 Bulgaria - TOUCHING THE DIVINE is the third studio album from Intelligent Music Project and the second all-star line-up, creating a remarkable infusion by its author and producer's musically erudite and unconventional style, and the full creative input of the legendary musicians. The production features session aces Simon Phillips (drums and percussion), Nathan East (bass) & Tim Pierce (guitars), and the remarkable voices of John Payne (ex-Asia) and Toto`s Joseph Williams, who bring their own flavor to all 14 equally outstanding pieces in the album. Bursting out with track 1. “Opening (Cool inside)” - sounds like introductory rhapsody, seamlessly blending the exceptionally tasteful instrumental part into Joseph Williams' illustrative singing. “Escape” feat. 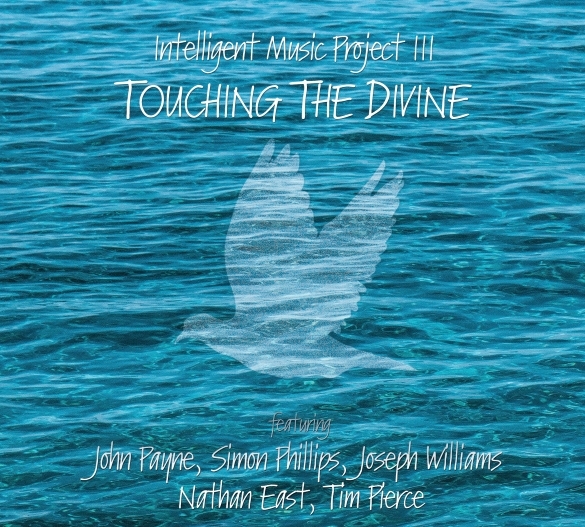 John Payne's evocative timbre is a timeless rock ballad immediately reaching to the charts. From the soul retriever “We Can” sung by John, through Joe's passion “Life” and the duet “Stay Up” (John & Joe) to the key tracks “Simply Feels Good” (featuring lead and backing vocals by John Payne, Joseph Williams and Carl Sentence, recently appointed as Nazareth's lead singer) and “Mind Projection” – Intelligent Music Project III marks its producer's determination to make one solid addition to the AOR classics of all times. Carl Sentance - backing vocals & ad-libs, lead vocal part on track 7. All: Invaluable full creative input! 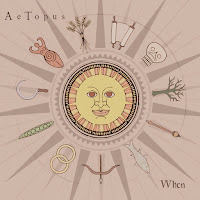 AeTopus otherwise known as Bryan Tewell Hughes, has released a new album titled When. The focus track here is "Burst." Burst is defined as: To break suddenly and violently apart, spilling the contents, typically as a result of an impact or internal pressure. i.e. "We inflated dozens of balloons and only one burst"...Well in this case the balloon happens to be the music and it is just bursting with color and energy, albeit all in a positive uplifting sense. "Burst" is like a cloth weaved by hand with an intricate design featuring many colors. It is atmospheric and ambient to start then percussion comes in and makes it more interesting and textured. 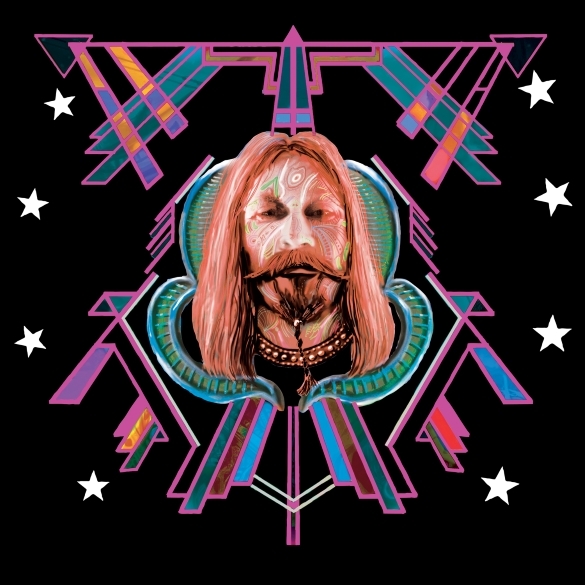 This is music you cannot put in a little box and tuck away in the corner, it combines Electronic, New Age and World that keeps your interest from start to finish. It is like listening to ancient tribal beats infused with electronic technologies...the combination is divine not to mention addicting! 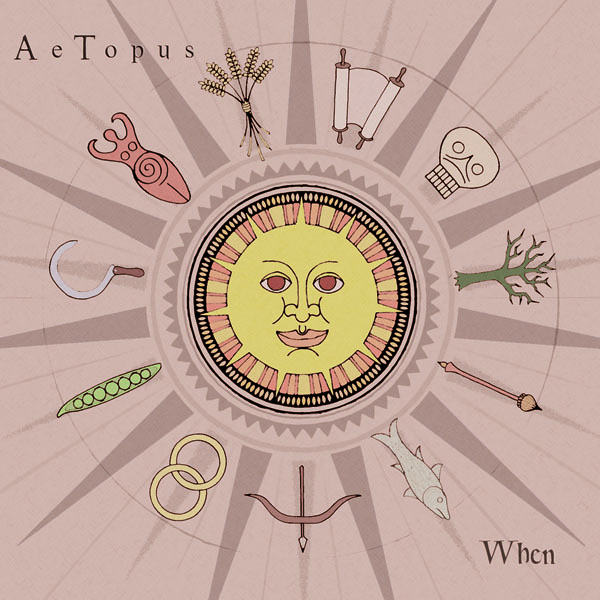 Composer Bryan Tewell Hughes has been recording as AeTopus since 2002. A visual artist as well as a musician, he supports the notion that a piece of music need not provide a literal interpretation of an idea; that expression and approximation are important tools that allow the listener to have a unique reaction. Hughes currently works out of his Bellingham, Washington studio. Silver Sleeve Records Launches With The Return of Hard Rock Outfit The Giraffes! Brooklyn Vegan Premiere : Giraffes - "Product Placement Song"
Brooklyn, NY/Studio City, CA - Lightyear Entertainment is pleased to announce the formation of a new music label, Silver Sleeve Records. Silver Sleeve will be helmed by Lightyear VP and former Columbia Records A&R man Sky Spooner. It will focus on indie alt/rock bands, alt/country bands and active rock bands, in particular from (but not limited to) the vibrant Brooklyn music scene. “Lightyear has always been eclectic in its releases, working in a variety of genres including rock, pop, r&b, hip-hop, reggae, world music, and jazz. Silver Sleeve is going to be different. We will have a distinct label identity. We will be looking for Hard/Fast/Loud/Punk/Psych/Surf/Metal music from stunning emerging artists all over the globe,” said Silver Sleeve President Sky Spooner. The first band signed to the new label is The Giraffes. From 1996 to 2015, the Brooklyn-based Giraffes have shredded, burned, and leveled every audience from their Brooklyn hometown to the Sunset Strip, and back again. Lead singer Aaron Lazar and guitar wizard Damien Paris form the focus of the band supported by the locomotive rhythm section of maniac drummer Andrew Totolos and latest Giraffe, Josh Taggart on bass. 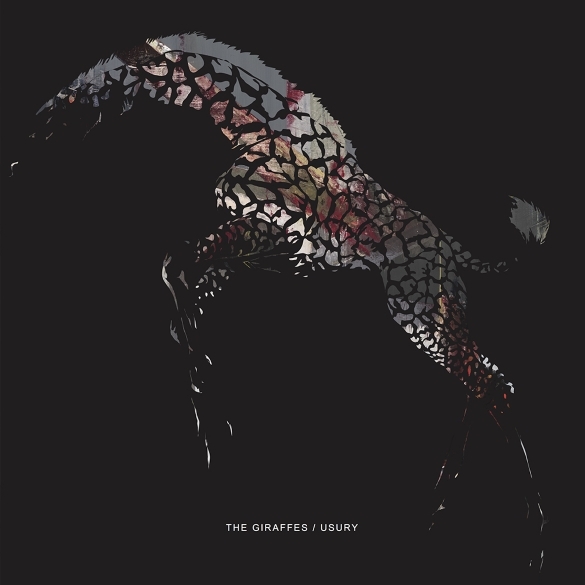 The first release of the new album from The Giraffes, Usury, will be released digitally worldwide through Caroline/Universal Music Group on October 2, 2015. The CD and vinyl LP will be released January 29, 2016. The LP will be clear, audiophile vinyl, with an included download card, and of course packaged with a silver sleeve. The First single "Product Placement Song” Premiered on Brooklyn Vegan: Brooklyn Vegan Premiere : Giraffes - "Product Placement Song"
The early digital release was scheduled to coincide with the band’s fall tour dates, including what is expected to be a sold-out show at Brooklyn’s The Wick on October 3, the Larimer Lounge in Denver on October 10, and The Slowdown in Omaha on October 16, plus many more. An artist like Ann Wilson really does not need an introduction if you have been listening to music from the mid seventies to present day. The lead singer of Heart and the author of solo albums and side projects, this hall of fame diva has made her mark. With the September 18th digital release of The Ann Wilson Thing EP and the fast approaching October 9th official release, there is a buzz in the world of rock. I have always been a big fan of Heart and the amazing talents of this lady. She has not lost a thing in the vocal department. One listen "Fool No More" tells the story. Her distinctive vocal style, powerful and emotional delivery make the track come alive. But then again that is what I would expect from Ms. Wilson. September 16, 2015—Rock & Roll Hall of Fame inductee Ann Wilson is set to release her first solo EP, The Ann Wilson Thing, on Rounder Records. Featured tracks on the EP include “Fool No More,” which was written by Wilson and described by her as “a heavy blues song about bad love and the fleeting of time” and “For What It’s Worth,” described by Wilson as “a melding of some timeless lyrics with meat, hair and teeth.” The Ann Wilson Thing will be released digitally on September 18 and in stores October 9. Wilson previously announced her first solo mini tour kicking off September 21 in Solana Beach, CA. Additional dates include The Katharine Hepburn Cultural Arts Center on October 6 and a second show at City Winery in New York on October 7. Alison Krauss and Emmylou Harris with be sitting in with Wilson at her Nashville City Winery date on October 15 and Jon Batiste, the band leader of the Colbert show, will join Ann for a song at the New York City Winery show. In addition, Wilson’s Old Saybrook, CT show at the Katharine Hepburn Theater will be filmed by Connecticut PBS as part of their new “Katharine Hepburn Series” and will air on PBS in February. As a songwriter and lyricist, Ann Wilson has created a truly impressive body of work (“Crazy on You,” “Barracuda,” “Magic Man,” “Dog & Butterfly,” “Straight On”, “Even it Up,” “Mistral Wind,” and many, many more). However, her greatest gift, and first “calling” is singing and with this intimate tour, she prepares to blow away her fans with up, close and personal, raw performances of blues and rock songs. The Ann Wilson Thing won’t replace Heart but it will be a new experience for existing Heart fans, as well as for new fans who will love these songs. 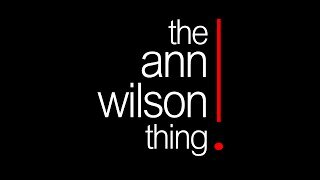 The Ann Wilson Thing Tour Dates: Sept 21 – Solana Beach, CA – Belly Up Oct 6 – Old Saybrook, CT – The Katharine Hepburn Cultural Arts Center Oct 7 – New York, NY – City Winery (two shows) Oct 9 – Annapolis, MD – Rams Head on Stage Oct 10 – Annapolis, MD – Rams Head on Stage Oct 12 – Vienna, VA – The Barns at Wolf Trap Oct 13 – Vienna, VA – The Barns at Wolf Trap Oct 15 – Nashville, TN – City Winery Nov 23 – Oakland, CA – Yoshi’s Nov 24 – Oakland, CA – Yoshi’s (two shows). Labels: Ann Wilson, Featured Track, Fool No More, Heart, Music Reviews, Pop, Rate The Tracks, Rock, Rock Legends, Streaming Music, The Ann Wilson Thing!